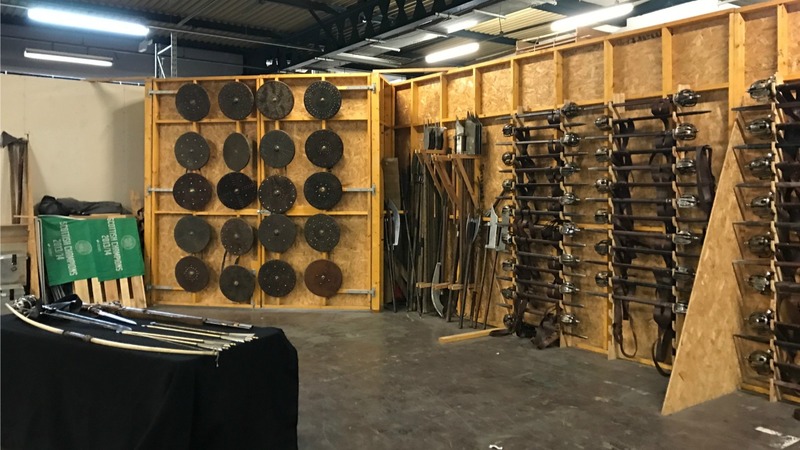 Behind-the-Scenes Tour of the ‘Outlander’ Armoury to Discover S3 Secrets! It’s time to battle the Droughtlander! 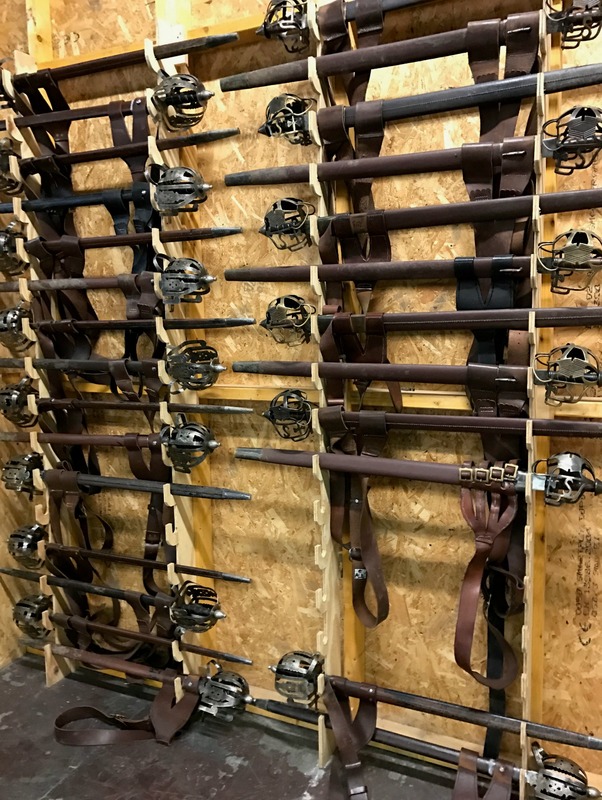 Last December, we at ET traveled all the way over to Outlander‘s Scotland-based sets and were treated to a special behind-the-scenes tour of the series awesomely intimidating armoury — and now we’re sharing that experience with you, plus an exclusive first-look at season three footage!